It’s that time of year again! Get ready for ugly sweaters, holiday gigs, family reunions, and lots of parties. 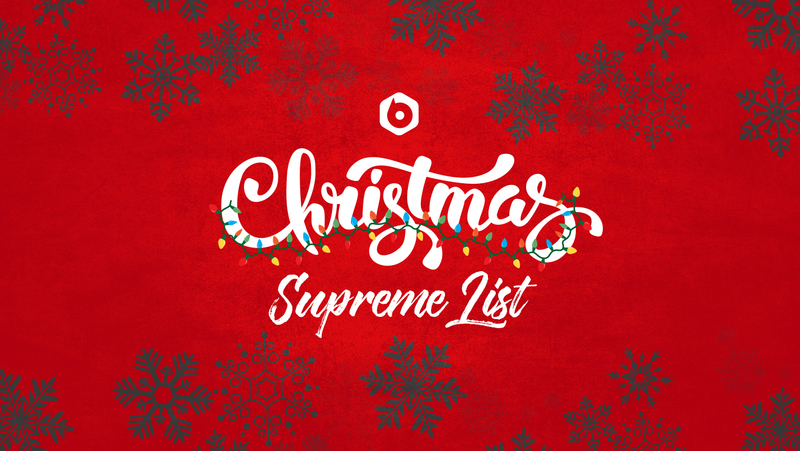 BPM Supreme has created a Christmas Supreme List on Spotify – perfect for holiday party inspiration. The BPM Supreme Spotify channel has over 17 playlists and genres ranging from future bass to alternative rock. Find hours of music and ideas for your next DJ set. What are some of your favorite holiday tunes to play? We want to hear how you get the crowd into the holiday spirit. Leave us a comment below.